Here are a half of dozen questions our students have asked regarding our program. We hope our answers will help eliminate confusion. If you have further questions regarding our program, please fill free to contact us, we look forward to guiding you. Do I need a CPR card on the first day of EMT? Yes. A HEALTHCARE PROVIDER card from the American Heart Association, or a PROFESSIONAL RESCUER from the American Red Cross. Online CPR courses WILL NOT BE ACCEPTED. Can I be currently enrolled in Fire Academy pre-requisites when I apply for the Fire Academy? No. Pre-requisites to apply for the Fire Academy MUST be completed successfully (C or better) PRIOR to submitting an application to the Fire Academy. Can I enroll in EMT if I am not 18 years old? Yes. If you will turn 18 years old by the date of the course midterm, enrollment will be accepted. 10 hours of clinical rotations, involving hospitals and ambulances are required after the midterm. You must be 18 prior to scheduling this time. 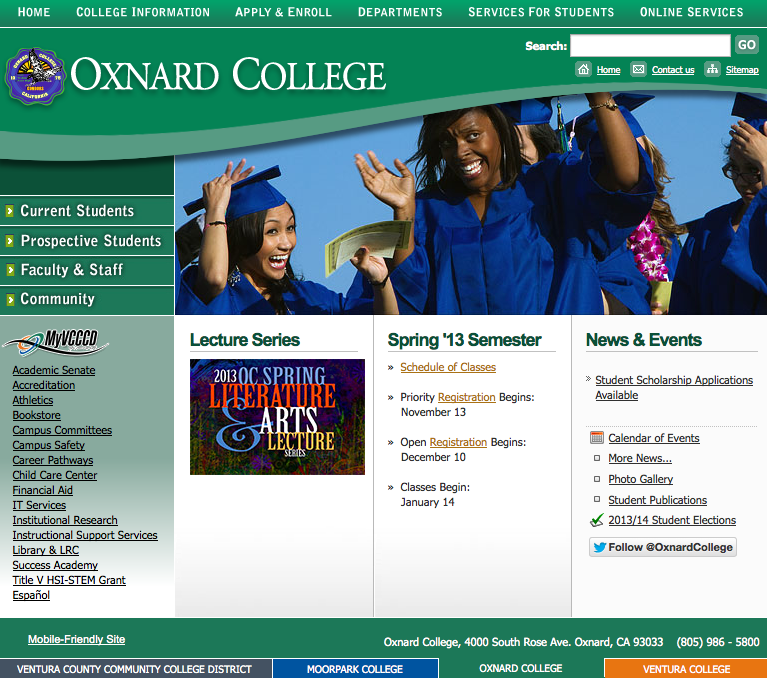 Will Oxnard College accept an EMT certification if taken somewhere other than Oxnard College? Yes. As long as the EMT certification is current and a card can be produced. A petition must be completed and submitted for review. Can I take an online Fire Protection Organization course and enroll in a Fire Behavior & Combustion course simultaneously? Yes. As long as proof of active enrollment can be produced. Can I use the credits from Fire Academy toward my Fire Science AS degree? No. The Associates degree in Fire Technology consists of courses separate from the Fire Academy.